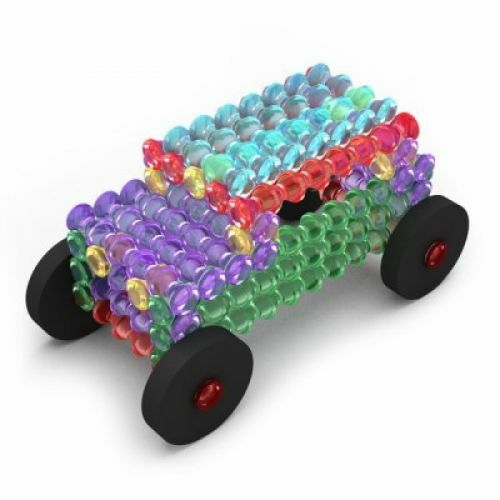 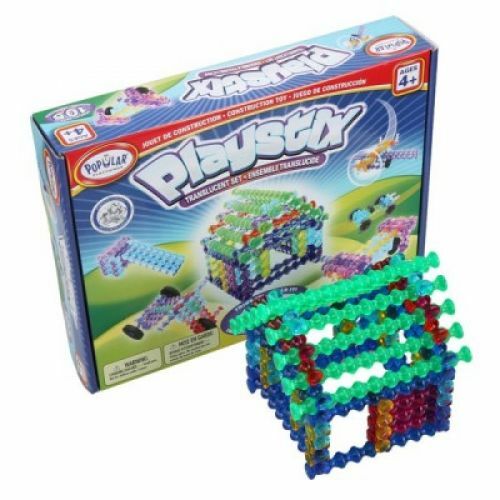 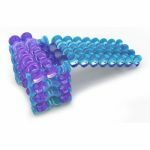 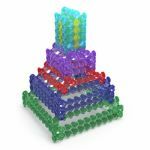 Welcome to Translucent Playstix, a construction toy that allows you to build the ordinary and inspires you to build the extraordinary! 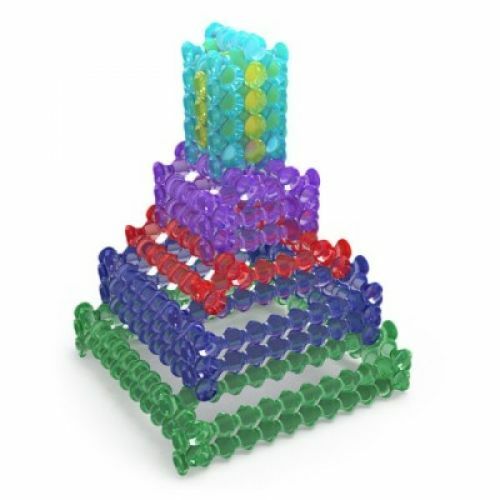 Translucent Playstix jewel-like colors reflect light and will add real sparkle to anything you bild. 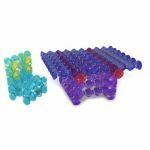 And, thhey may be combined with regular and flexible Playstix for a totally new look!